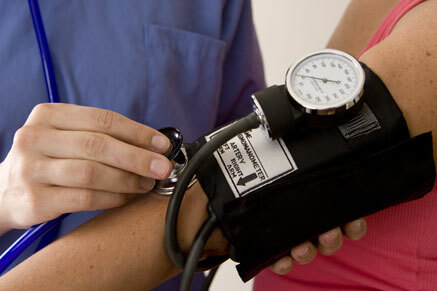 High Blood Pressure is a common reason to see a primary care doctor. The older you are, the more likely you will have this problem although I see many young persons with increased BP. Most of the time, patients have 'essential' hypertension which means there is no treatable secondary cause. Doctors are trained to prescribe medicine, weight loss and exercise for this condition. There IS more that can be done than this mainstream approach. In recent years, I became aware of the availability and efficacy of the herb Rauwolfia (snake root) from which an old Rx BP med was made before my time in medicine. The best source I have found of this is the herbal combination "BP Nat Relief". I have many patients who were able to wean off of their Rx BP meds completely by replacing it with BP Nat Relief at a dose of 1-3 per day. The max dose is 4 per day but I do not know that any of my patients have taken that regularly. A dose of one twice daily usually replaces a max dose Rx med but in some cases will replace 2 meds.The only side effect I have seen is sleepiness but that is rare. Most patients report a feeling less worry and anxiety on it. It is possible that nasal stuffiness can be caused by Rauwolia but the other herbs in this combination may prevent it. You MUST monitor your BP with this product and only stop Rx meds with the supervision of a doctor. Treat BP Nat Relief as a powerful Rx med. Don't ignore elevated BP like many of my patients do. It is a silent killer increasing your risk of stroke, heart failure, atherosclerosis and heart attack. My favorite Rx meds for elevated BP are ACE inhibitors and Angiotensin Receptor blockers like Cozaar. I will stop the other classes first if replacing them with BP Nat Relief. However, some BP meds serve dual purposes and this must be considered when stopping any Rx med. Therefore, a local physician should aid you in this transition. Dietary modification is essential for optimum health. See my handout "Diet for Life", increase your intake of green leafy vegetables, lemon water, celery, and parsley. BP Nat Relief The dose depends upon your current blood pressure. If your pressure is over 150 systolic, you may need one cap twice daily before meals or empty stomach. If your BP is under this, one cap daily will be all you need. The dose can be increased gradually up to 4 daily (2 twice daily) if the blood pressure is still over 140/90. Beware of LOW BLOOD PRESSURE with increased doses. If you are on a Rx medicine with a controlled BP, you will want to lower this dose over 1-2 weeks as you begin the BP Nat Relief at one twice daily simultaneously. The max effect will take more than a week. Increase the supplement as necessary to decrease BP. I have many patients on this supplement including patients who could not tolerate any Rx meds without tolerable side effects. You MUST monitor your BP with this product and only stop Rx meds with the supervision of a doctor. 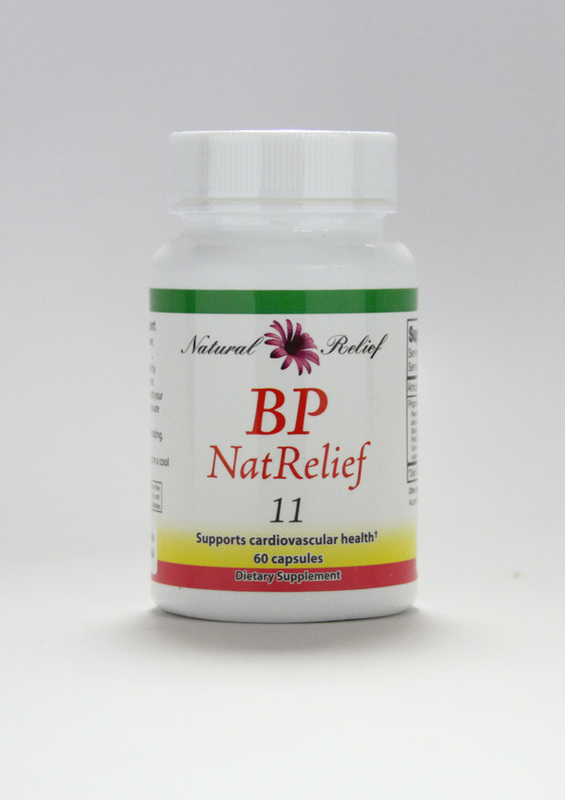 Treat BP Nat Relief as a powerful Rx med. 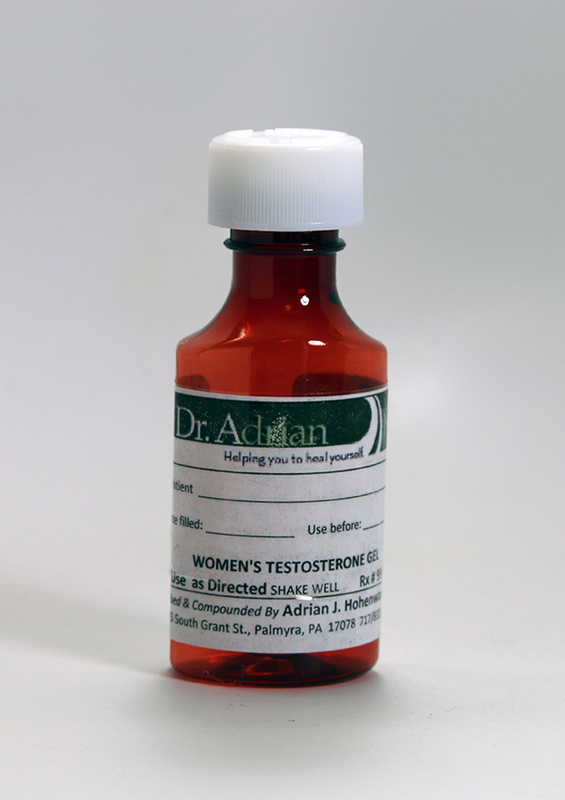 This product may cause fatigue for some people as can most blood pressure medications. (Most people however tolerate this better than Rx meds in our experience.) Due to this, extra care is suggested before operating heavy machinery or driving until one is comfortable with its effects. Since this product contains Rauwolfia a source of reserpine, this product is not recommended for professional pilots or approved by the FAA. 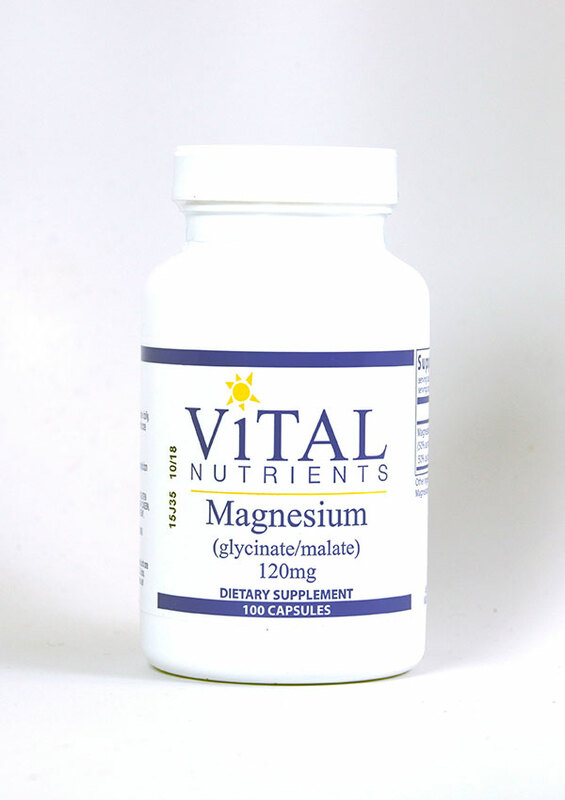 Magnesium glycinate 150 mg cap. Take up to 4 caps daily. This is the best absorbed form and less of a laxative. 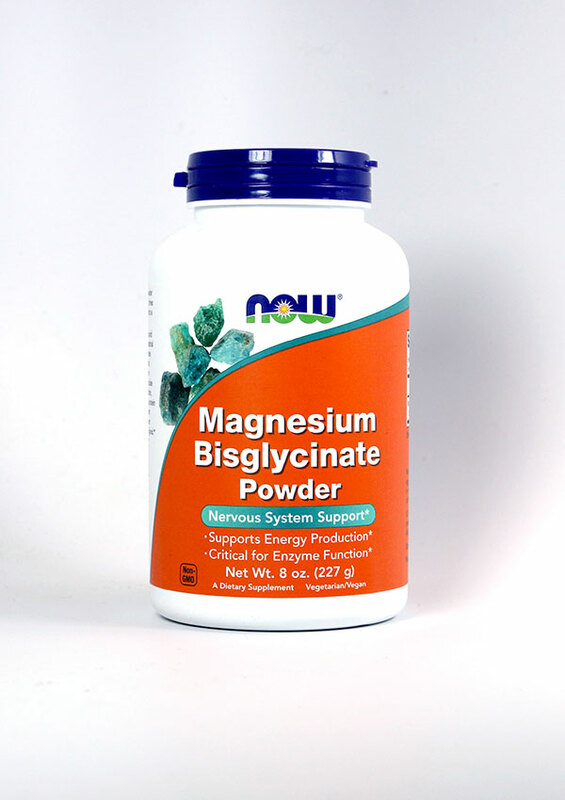 Magnesium dilates arteries, helps with energy production and can prevent abnormal heart rhythms to name a few of its many functions. It can lower BP. 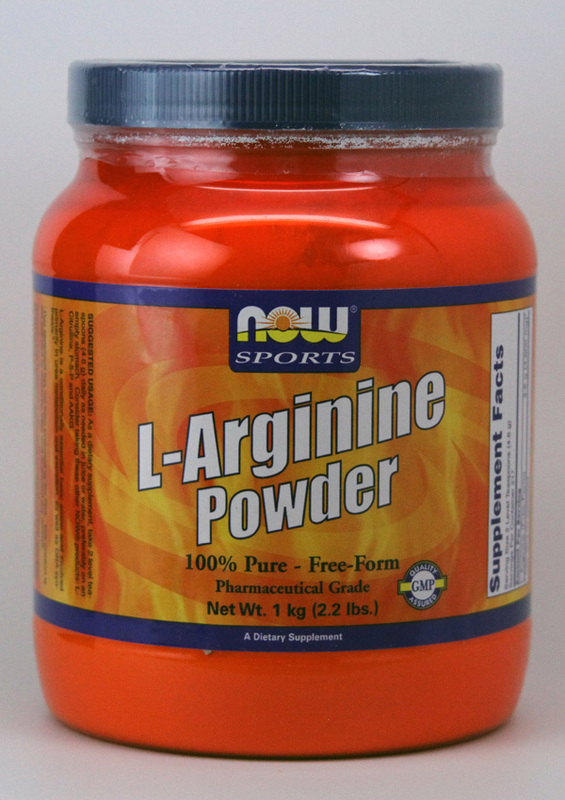 It is a critical supplement to take to prevent heart disease and heart attack. Coenzyme Q10 300 mg. One to two daily with a meal that has fat or oil. This is essential for mitochondria to produce energy from oxygen and to support a heart that is experiencing a higher work load. The heart may get by with less oxygen / blood delivery with higher levels of this nutrient. Statin drugs deplete CoQ10. 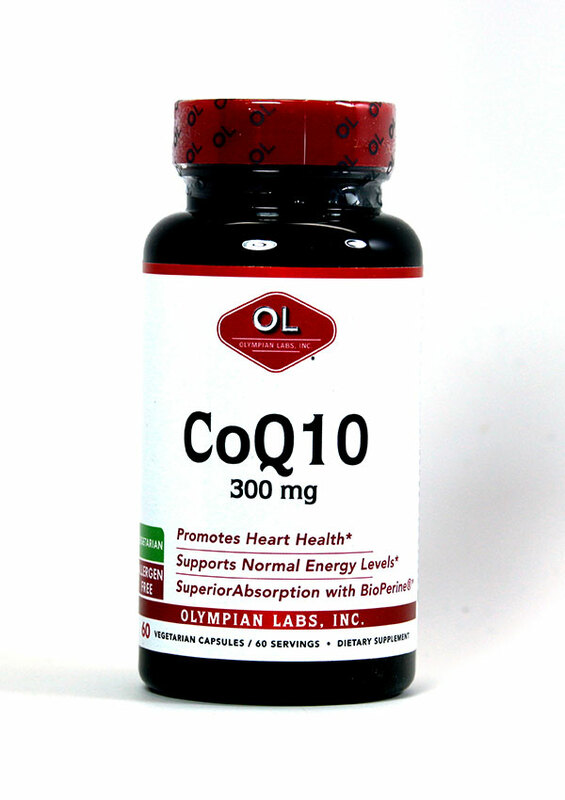 Heart failure is improved dramatically with CoQ10. Don't be fooled by the mass marketing of Ubiquinol saying that this reduced form is superior to Ubiquinone (CoQ10). Ubiquinol is 'reduced' which is the opposite of 'oxidized' with the - none form. Ubiquinol is converted in the GI tract to the oxidized 'none' form anyway. Conversely, the cheaper Ubiquinone (CoQ10 we carry) is converted to the -nol form in 5 seconds of absorption. Don't waste your money on Ubiquinol (the bottom line). Perfusia SR (a sustained release arginine): Dose: 2 or more tabs twice daily.Arginine is converted into nitric oxide which is important for the health of the endothelial lining of our blood vessels. 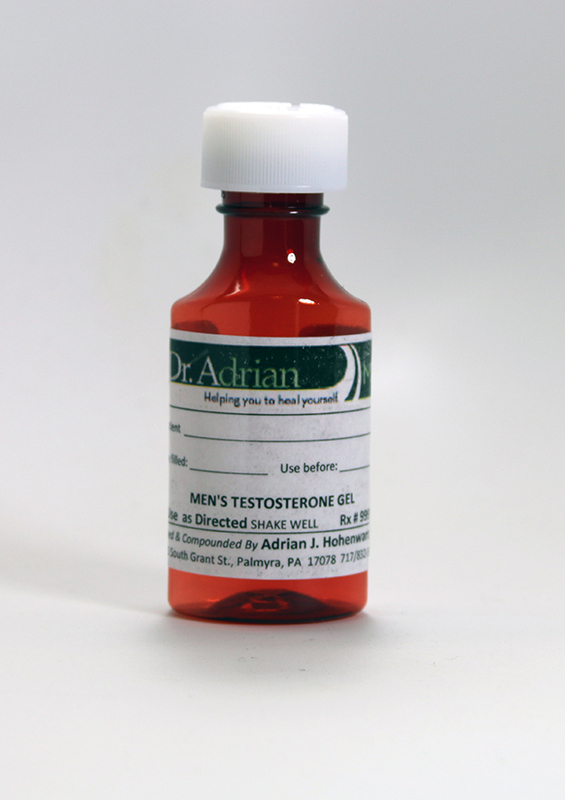 It promotes dilation of blood vessels and can help angina, poor circulation and erectile dysfunction and hypertension. (It can help lower BP.) The sustained release gives more steady levels around the clock vs. the straight powder form. 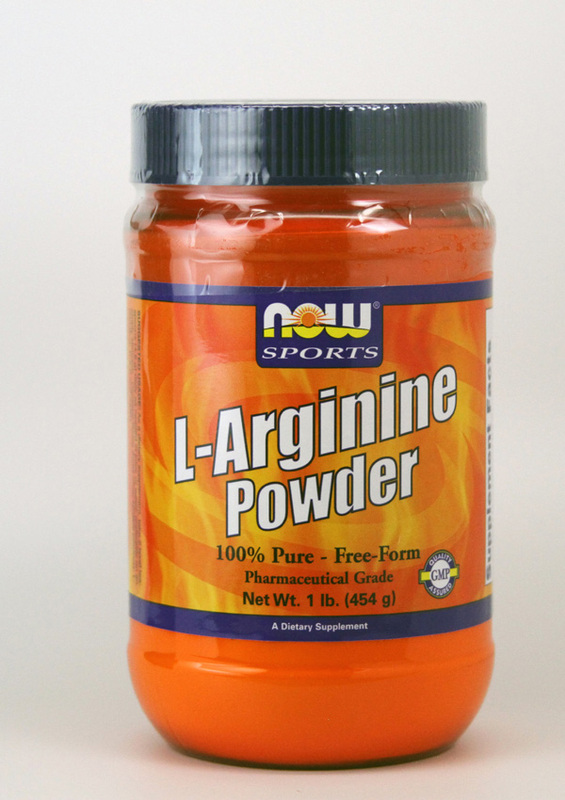 Powdered Arginine A cheaper but less convenient way to dose arginine as it is not sustained release. 1000 mg four times daily is a reasonable dose. 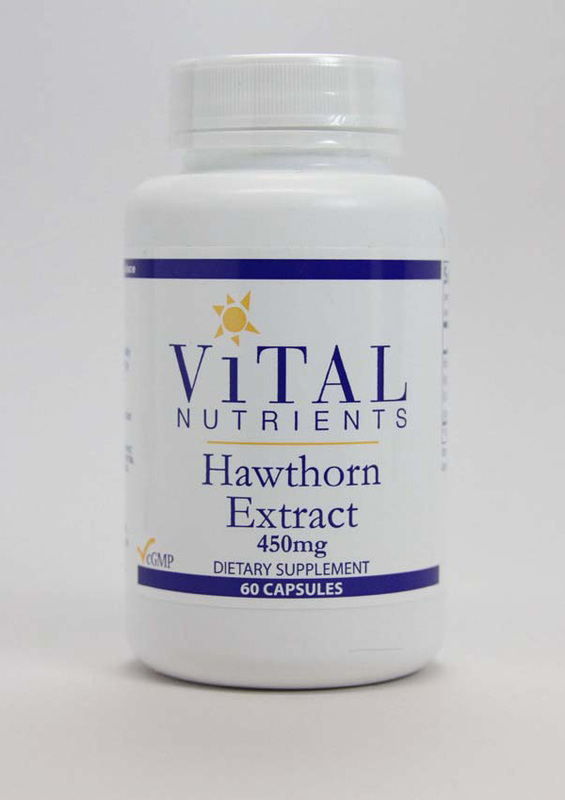 Hawthorne extract (for dose see bottle).The antioxidants including OPC's in this herb can help BP, blood flow and a weak or failing heart. Massage and possibly chiropractic adjustments. If you believe you have any other health problem, or if you have any questions regarding your health or a medical condition, you should promptly consult your physician or other healthcare provider. Never disregard medical or professional advice, or delay seeking it, because of something you read on this site or a linked website. Never rely on information on this website in place of seeking professional medical advice. You should also ask your physician or other healthcare provider to assist you in interpreting any information in this Site or in the linked websites, or in applying the information to your individual case. Medical information changes constantly. Therefore the information on this Site or on the linked websites should not be considered current, complete or exhaustive, nor should you rely on such information to recommend a course of treatment for you or any other individual. Reliance on any information provided on this Site or any linked websites is solely at your own risk. Traditional Chemistry panel and urinalysis. Also, a 12 lead ECG for a baseline to look for thickening of the left ventricle or old heart attacks. EDTA Chelation therapy Please see the book "Bypassing Bypass Surgery" by Dr. Elmer Cranton MD and his website www.drcranton.com for more info. 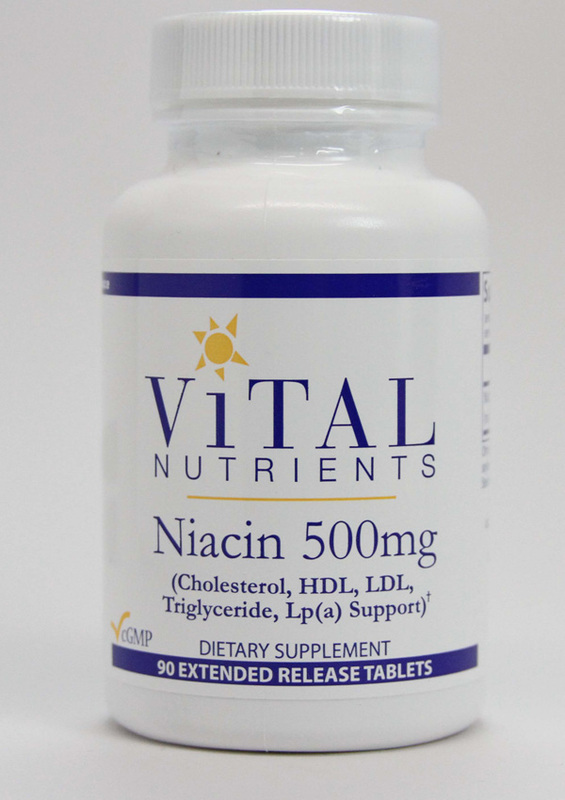 The recent TACT study from the NIH proved cardiovascular benefits of Chelation in heart disease. This is a weekly 3 hour IV which I have seen countless benefits from in my patients. I have witnessed every positive claim made for this IV in my office. BP often comes down to an appreciable degree. See handout "Chelation Therapy". Please make an appointment.